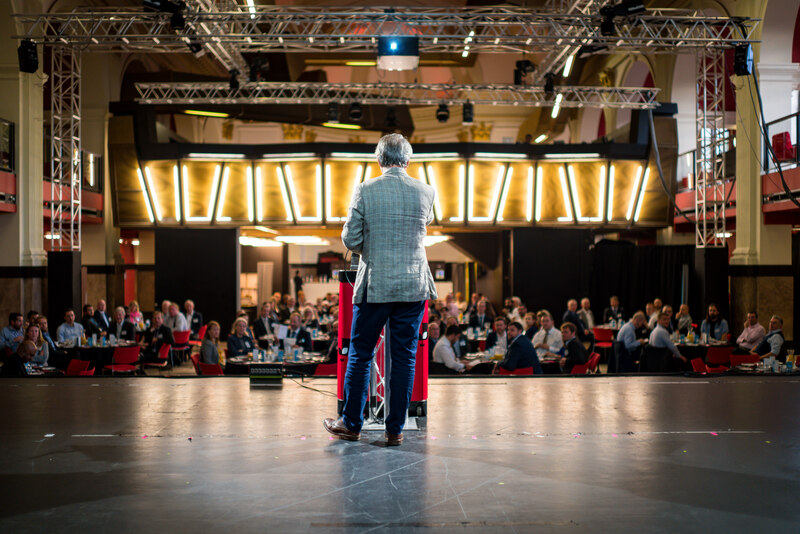 To celebrate Norwich becoming the UK’s First Sharing City, Norwich Business Improvement District (BID) in association with Norwich City Council are holding a conference to raise awareness and explore the benefits of the collaborative economy. By working together, we can solve problems and create new opportunities that benefit everyone. We believe that with cross-border collaboration with other cities around the world we can use technology for social good, find and exchange solutions to practical everyday problems, and develop a strong local economy that empowers people to share as much or as little as they want to. Come and meet some of the businesses who are waiting to collaborate with your business. 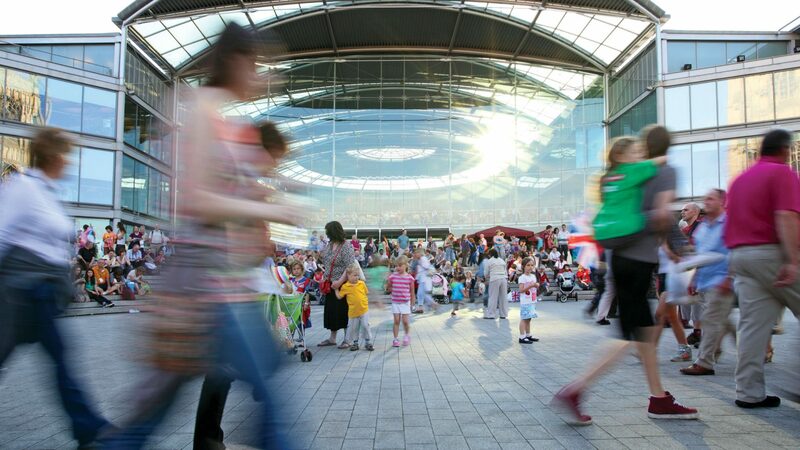 Find out more about what a Sharing City really means to the businesses and residents of Norwich.  For further information on the conference, please contact Colette Davies – events@norwichbid.co.uk or telephone 01603 559572.